Unlike the other heroes in Avengers: Age of Ultron, Hulk was left with an ambiguous ending when everything wrapped up. After tossing Ultron out of the Quinjet, instead of turning the plane around to meet back up with his teammates, the Green Goliath opted to stay aboard so that he won't be able to cause anymore harm. According to Nick Fury, the plane eventually crash-landed near Fiji, but because of the stealth technology on board, it couldn’t be tracked, leaving Hulk’s current whereabouts a mystery. Fast-forward to what Marvel has coming up. Earlier today, the main cast of Captain America: Civil War was announced, and while the movie is filled with a lot of familiar superhero faces, Hulk is nowhere to be seen. This isn’t much of a surprise given how busy the movie will be, but it does beg the question: what does Hulk being left out mean for his future in the MCU? Aside from Joss Whedon saying that Marvel’s plans for Hulk are "too amazing," the studio is staying cagey about what’s in store for him. With that in mind, here are the five likeliest possibilities for when we might see Hulk again in the coming years. Last year, it was rumored that the ending of Avengers: Age of Ultron would see Hulk somehow shot into space, leading many to speculate that Marvel was prepping the Green Goliath for an appearance in Guardians of the Galaxy 2. 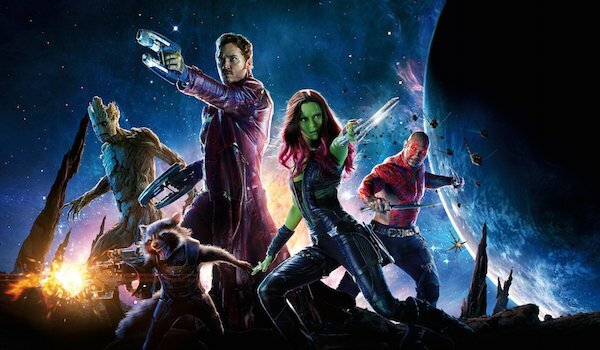 Obviously, that particular ending didn’t come to pass (although Joss Whedon wanted to indicate that it might), and director James Gunn has firmly stated that Hulk will not appear in Guardians of the Galaxy 2. However, there could be the slimmest of chances that Gunn is trying to lead us off course, and it wouldn’t be the first time that a filmmaker has lied about a character in their film. We’re not saying that Hulk is going to have a major part in the sequel, but it’s always possible that he could show up in a minor role or just cameo so that Peter Quill can stay the primary human. Hey, even if Hulk doesn’t appear, people are going to flock to see Guardians of the Galaxy 2 regardless. He would just be an added bonus. This entry might seem odd (sorry, had to do it) considering that Doctor Strange will be Stephen Strange’s MCU introduction, meaning that most of the spotlight will be on him. However, an appearance from Bruce Banner/The Hulk might be a good way to establish a connective thread between the magic user and the rest of the MCU. 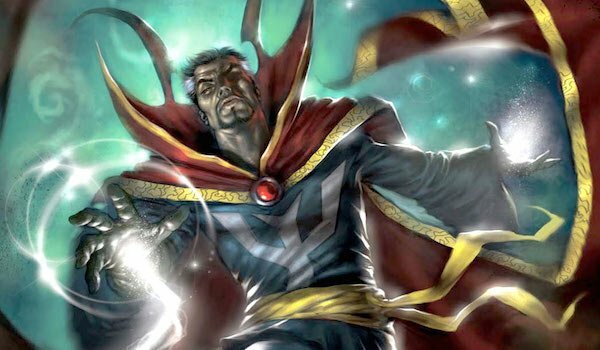 For the sake of argument, let’s assume that the rumor from last year, that Doctor Strange won’t be an origin story, is true. This means that Strange is the experienced Sorcerer Supreme comic book fans are familiar with, so his knowledge of magic is immense. One possibility is that Banner seeks out Strange to help him with his condition. He’s tried to solve the problem through scientific means, and he doesn’t have access to alien tech that could help. Magic could be one of the few ways left to control his anger. Banner wouldn’t necessarily have to transform during the meeting with Strange (although that would be awesome), but a small appearance would be a good way to check in on Banner’s well-being without having him interact with any of his superhero allies. Of all the entries on this list, this one seems the most realistic. As many of you already know, because Universal still holds the distribution rights to solo Hulk films, this means Marvel is unwilling to give the character his own adventure anytime soon. This is why he’s been limited to Avengers films since 2012, aside from that Iron Man 3 cameo. With that in mind, it could be that we will have to wait a few more years for the green giant to pop his head up again in one or both of the Avengers: Infinity War movies. Mark Ruffalo has four more films left on his contract, so it would be a waste if Marvel didn’t take advantage of including him in what could be their biggest films yet. 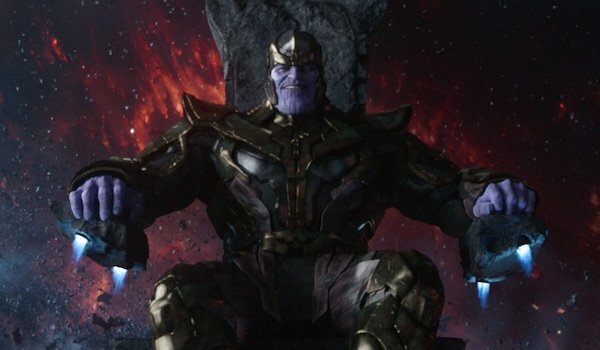 Plus, the Avengers: Infinity War movies are expected to feature nearly all of the major MCU heroes (as well as maybe a few TV heroes), so having Hulk emerge from hiding when Thanos comes calling on Earth would be a great comeback. Besides, don’t we all just want to see Hulk and the Mad Titan in a fistfight? Although the ABC series Agents of S.H.I.E.L.D. has featured appearances from several of the movie characters, so far none of the Avengers have stopped by for a visit. That could be changed by having Bruce Banner appear for a guest spot. Here’s the catch: Banner wouldn’t Hulk out. Yes, that would be a disappointment, but on a TV budget, there’s no way that Hulk could be sustained for one episode other than perhaps with a blink-and-you-miss-it close-up of his face. Instead, Banner’s scientific expertise could be utilized, and while there could be several comments about not "setting him off," his intellect would drive the plot of that particular episode. Once he’s helped the team out, he could disappear again so there aren't any loose plot threads left over. 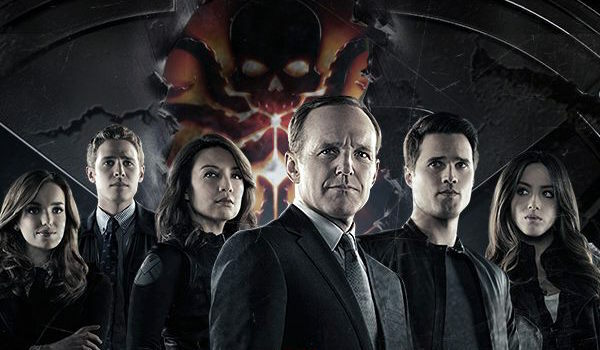 It’s unclear how long Agents of S.H.I.E.L.D. will stay on the air, but some outlets report that it’s likely to return for a third season, so if the series wants to include Banner, the upcoming TV season might be the best time to do it. 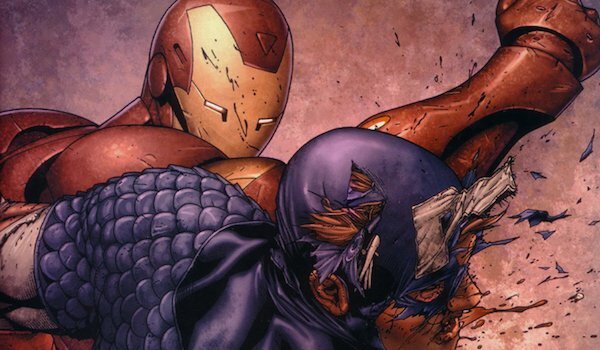 Yes, Mark Ruffalo is not listed as part of the Captain America: Civil War cast, but that doesn’t mean he won't appear. There have been several times when a well-known character made a surprise appearance in a Marvel movie. Just look to many of Nick Fury’s cameos, or Chris Evans briefly appearing in Thor: The Dark World as Loki pretends to be Captain America. To be clear, this does not mean that Hulk would have a major role in the threequel, and that’s understandable given how many players are already involved in this story. If anything, this would simply be a cameo somewhere in the film, probably in the post-credits scene. Bruce Banner wouldn’t get involved in the conflict, but he could check in just to assure moviegoers that he’s still out there. It’s vague, to be sure, but it seems like it would be easy enough to call Ruffalo in for a small scene like he did in Iron Man 3.